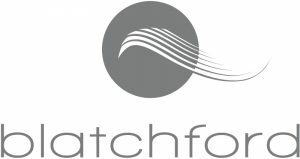 With over 128 years of rich heritage, clinical expertise and innovative technology, Blatchford has been responding to the mobility needs of patients since before the First World War. 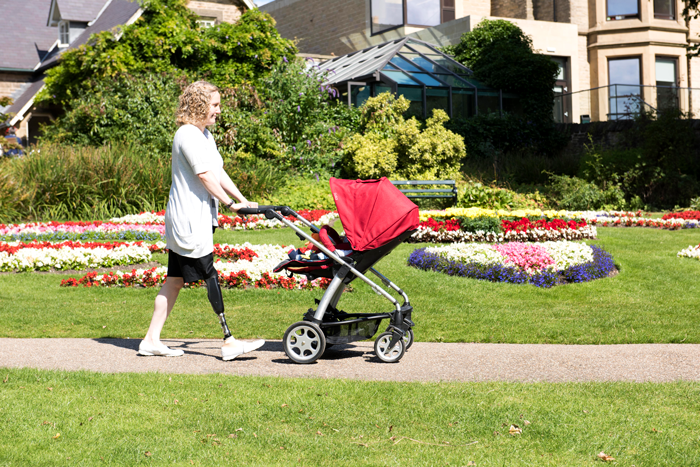 Today Blatchford designs and manufactures award-winning advanced prosthetic products, bespoke orthotic devices and posture management seating. 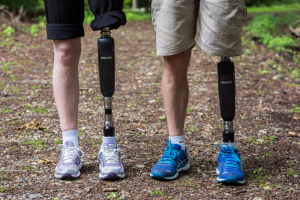 While manufacturing medical devices, they also provide world-leading rehabilitation to the NHS, military and private patients including the UK, US, Norway, Germany France, through joint ventures in Russia and India and with distributors across the rest of the world. Their team is committed to delivering the very best rehabilitation services and mobility solutions to patients globally to improve the life of each patient they meet. 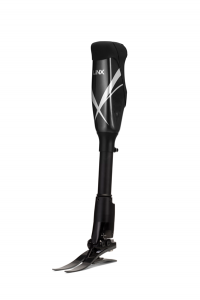 Linx, Blatchford’s integrated limb system, is designed to deliver an experience that mimics the incredible and complex structure of the human leg compromising a knee and foot/ankle joint. It provides a coordinated stream of instructions to the hydraulic and pneumatic support system by actively sensing and analysing data on the user’s movement, activity, environment and terrain. The result is a walking experience that is closer to nature than ever before, giving the user the confidence to get on with their life. Blatchford’s Manufacturing Department, based in Basingstoke, has an Extrude Hone EASYFLOW machine, an Abrasive Flow Machining (AFM) system, which deburrs the intersecting passages to ensure a smooth flow of hydraulic fluid in their Orion3, microprocessor-controlled knee (MPK), and Linx to provide the user with smooth joint function. The machine removes the human element of the internal deburring and gives consistent material removal, a quality that is essential for Blatchford and their medical devices.